4k Ultra HD Camera Included: The F17 comes with a Contixo 4k ultra HD action camera and mounting accessories. 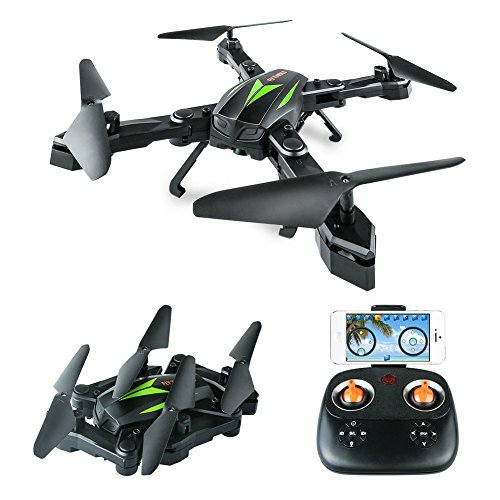 Capture photos/videos with stunning HD quality and get an action camera you can use without the drone. For the price of an action camera you get a high performance drone as well. 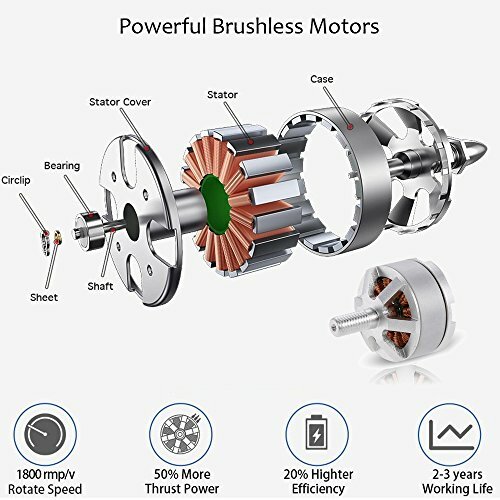 BRUSHLESS MOTOR : The F17 is equipped with MT1806 1800KV BRUSHLESS MOTORS. 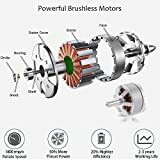 The advanced motor technology reduces friction between motor parts, increasing the durability of the motor and efficiency of the brushless motor which in turn prolongs the battery life to 50% or more compared to conventional motors. 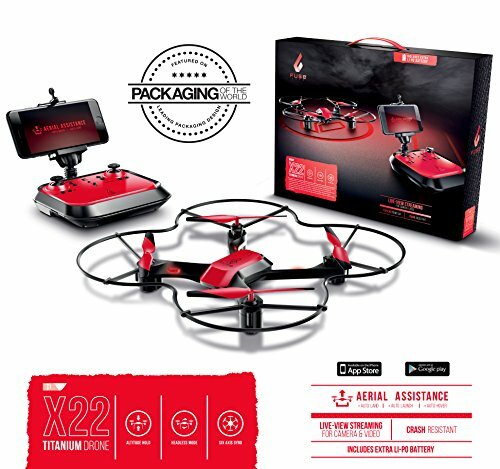 SMART REMOTE CONTROL ALARM FUCTION: The transmitter buzzer receives the voltage status of the drone will send out beep sound once it’s in low voltage and also will make an audible sound once the signal is weak. 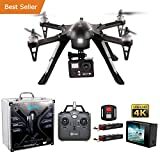 So, your drone is always under control. 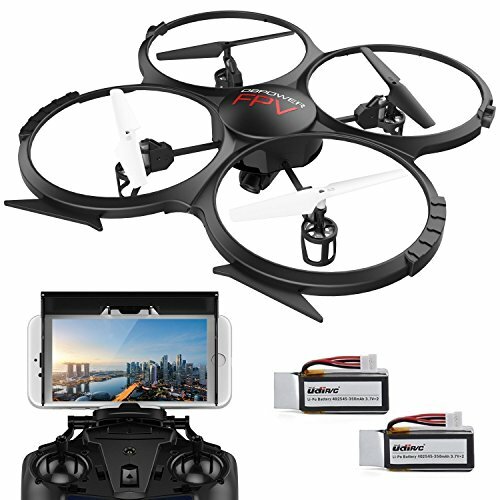 ALUMINUM HARDCASE INCLUDED : Protect your drone during storage or on the go flying with the included Aluminum Travel Case. Easy to organize your accessories and keep your investment safe.